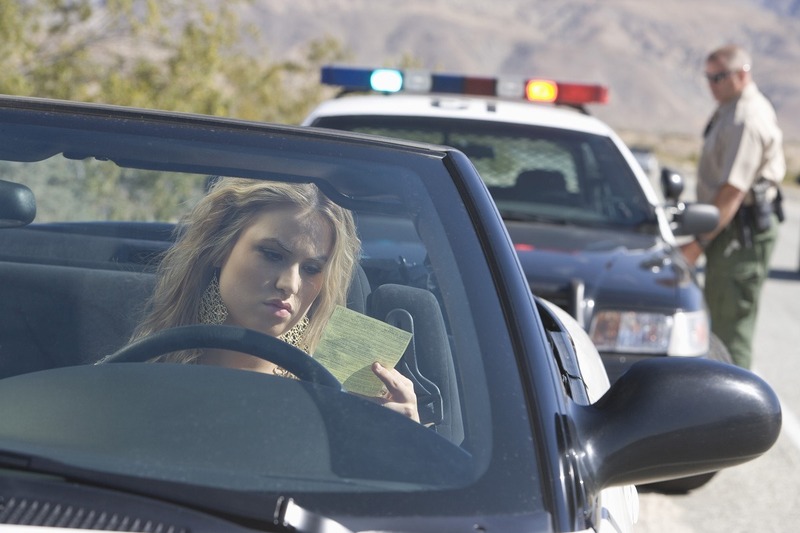 If you get a traffic ticket in Colleyville and do not resolve it with the court before your appearance date printed on the ticket (a few days from the date of the ticket) by either: 1) paying your traffic citation in full; or 2) requesting a court hearing, the ticket will automatically go into warrant status and a physical alias warrant for your arrest will be issued as soon as a judge gets around to signing it. 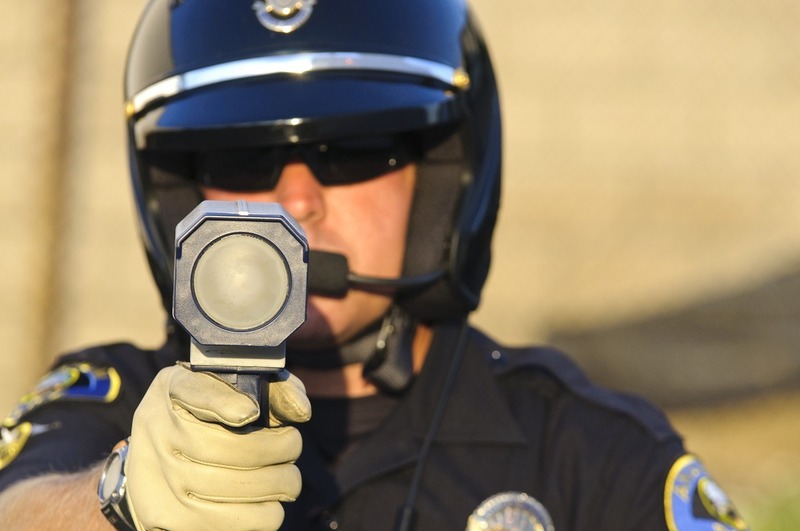 At that time, you may be subject to arrest at any time unless you get the Colleyville warrant lifted. A ticket in warrant also gets real expensive real fast! Once your ticket is in warrant, you will be subject to additional fees such as collection fees and warrant fees. Plus, the fines for tickets that go into warrant automatically go to their maximum rates. Finally, a failure-to-appear charge will likely be added to the charges against you with its fines and fees. 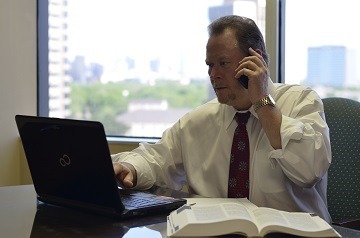 You are going to need the help of an attorney to not only get your Colleyville warrants lifted, but to also eliminate or at least reduce any additional fines, fees and court costs. Nobody should have to worry about a traffic ticket warrant. Even worse, nobody should land in jail because of an arrest warrant for an unpaid ticket. 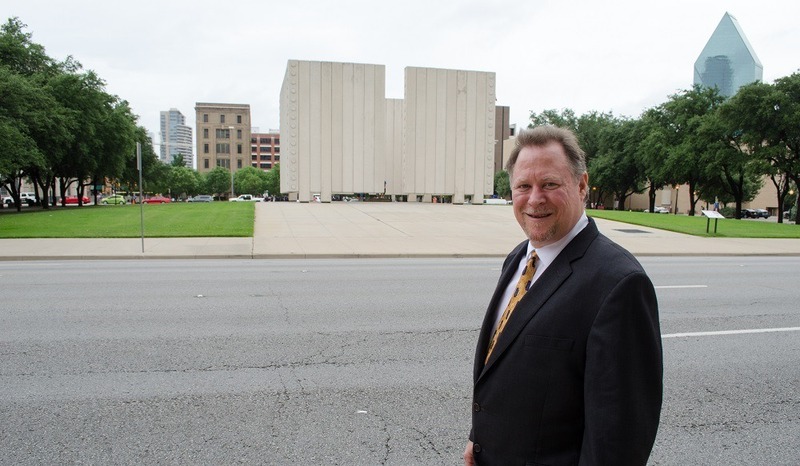 Please understand that you arrest CAN happen and recent improvements in the Colleyville municipal court system make it more likely that it is going to happen unless you take action right away! However, having a ticket go into warrant doesn't have to involve a lot of drama; it doesn't need to go this way! 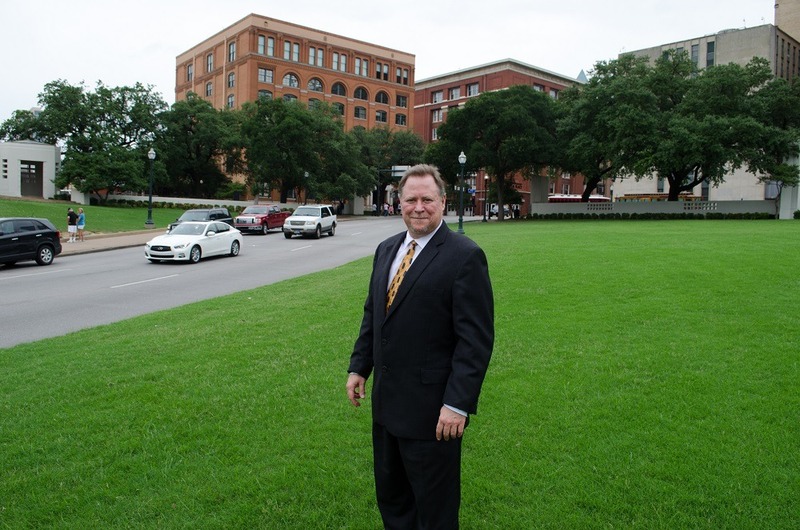 We can easily and quickly get your Colleyville warrant lifted. It can happen very quickly and is not at all expensive. For one small flat-rate fee we can lift the warrant and resolve the underlying ticket with the best possible outcome, including the possibility of its outright dismissal! Like many big cities, the City of Colleyville has a separate law enforcement agency to serve warrants and make arrests on behalf of the municipal court. In Colleyville, this agency is called the City Marshals Office and it is a sworn force separate from the Colleyville Police Department. City Marshals are sworn peace officers with the powers of arrest. Officers from the City Marshals or the Colleyville Police may arrest you for the open warrant at any time unless you get the Colleyville warrant lifted. The City Marshals will likely be the ones who will seek you out at your home, place of work or even at your school to make the arrest. The Colleyville Police will be the ones that pull you over while you are driving and arrest when they run your license through their computer check and discover the open warrant against you. Even if you somehow avoid arrest, the State of Texas has a "scofflaw" statue that will place a hold on your drivers license renewal and your auto registration renewal unless you get your Colleyville warrant lifted. A warrant isn't something you should ignore; deal with it properly through an experienced attorney so you don't have to worry or be out of pocket for a lot of unnecessary expenses. Let me suggest an alternative. Keep your cash and protect your driving record! 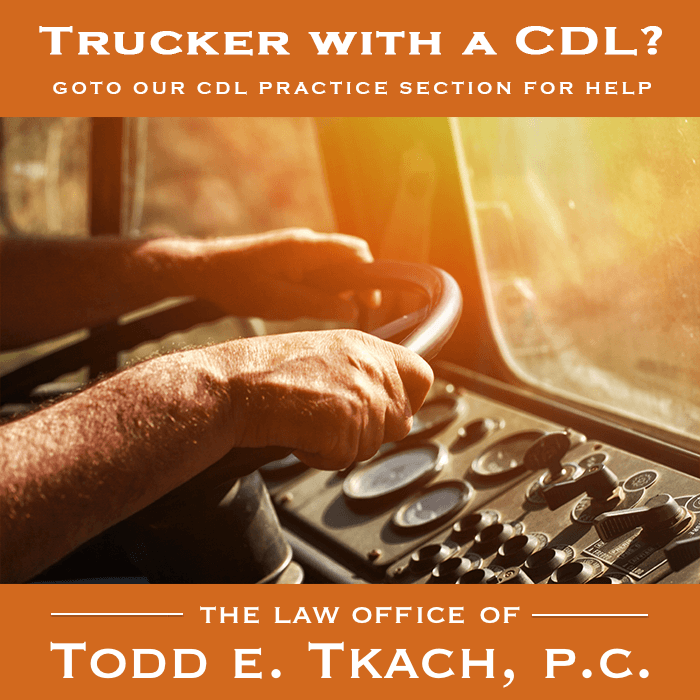 For a nominal fee, hire attorney Todd E. Tkach, can get your Colleyville warrant lifted by posting an attorney bond that will lift the warrant and go to court to fight for a dismissal of the traffic ticket.